 Knysna, Western Cape, 2015-06-26 ~ Reigning BIG5 Sport Challenge champion, Stuart Marais, confirmed that he will defend his BIG5 Sport Challenge title at the 2015 event at the Knysna Oyster Festival in July. The BIG5 Sport Challenge is a highlight on the annual Pick n Pay Knysna Oyster Festival programme, which takes place 3-12 July this year. Stuart was this week given the go-ahead to race after illness and injuries had initially decided him against entering his fourth BIG5. The multi-discipline event starts on Saturday, 4 July and includes the 80 km Momentum Weekend Argus Rotary Knysna Cycle Tour MTB Race, the Knysna Dragons Lagoon Mile Swim, the 14 km The Salomon Featherbed Trail Run presented by GU, the full version of the Totalsports XTERRA presented by REHIDRAT® SPORT, and the 21 km Momentum Cape Times Knysna Forest Marathon Half Marathon. Stuart is an accomplished multisport athlete with a number of impressive wins in the four years since he went pro. His successes include three consecutive BIG5 wins, and taking top podium in multiple events including Ironman 70.3 Italy (2014), WP Triathlon Championships (2014, Enduroman South Africa (2014), Impi Challenge Cape Town (2014) and Xterra Knysna (2012 & 2013). “My body took a bit of a knock after a busy start to the year, but I am training well again and will be ready to race in July,” says Stuart. With three BIG5 titles under his belt, Stuart is a serious contender again this year. He says that each year he has faced different challenges in the event. “My worst experience was racing the duathlon on completely tired legs, against guys with completely fresh legs. I wanted to win so badly and had to dig super deep to do it. That hurt. 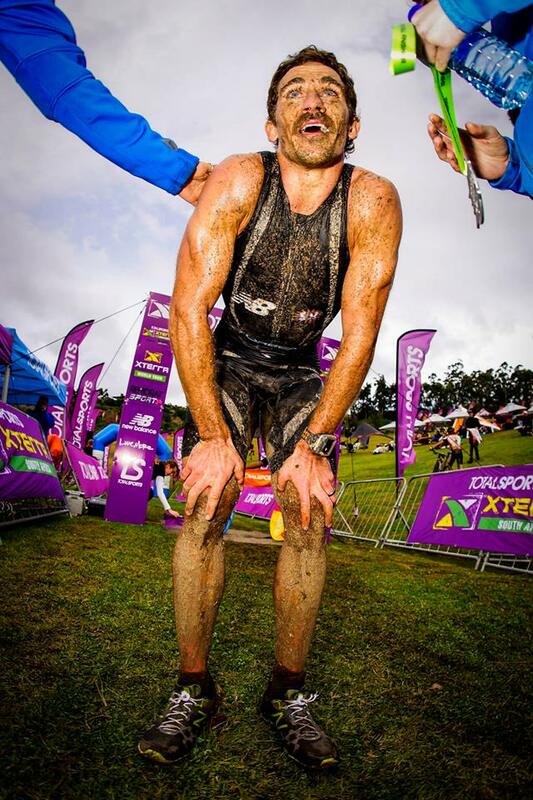 “The toughest event is the Xterra duathlon. I have won against some really strong contenders, namely Kevin Evans, Dan Hugo, Bradley Weiss to name a few. It is always a highlight during the week. It is super short, but super tough. Previous Previous post: Big5 Sport Challenge AWARDS EVENING & AFTER PARTY!